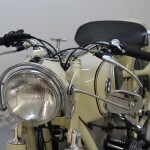 Restored 1956 BMW R69 Motorcycle. 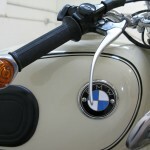 This lovely BMW was restored by its owner. 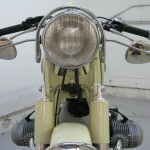 This frame was stripped and zinc primed. 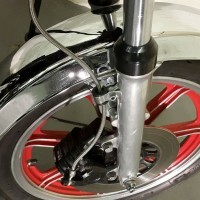 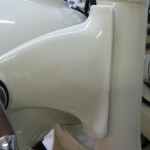 The paintwork was finished with single stage Dover White paint. 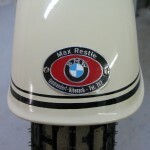 The pin stripes were professionally applied. 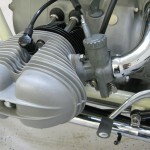 The engine, transmission and final drive were totally rebuilt with new seals and bearings. 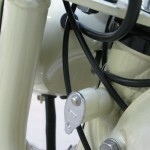 The wiring harnesses was replaced. 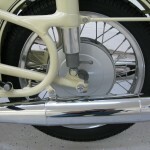 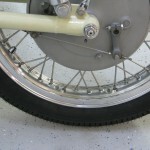 The original Weinmann aluminium rims were laced with stainless steel spokes to the early single cross hubs. 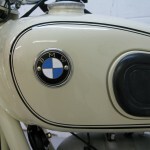 A beautiful restored 1956 BMW R69 Motorcycle. 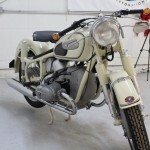 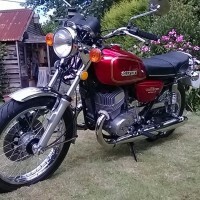 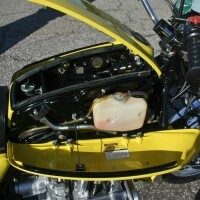 BMW R69 – 1956 For Sale or Wanted? 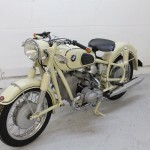 If you're looking for the perfect BMW R69 – 1956 for sale then take a look at the hundreds of restored classic motorcycles listed on our extensive Motorcycles For Sale pages. 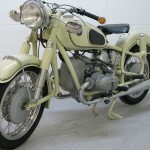 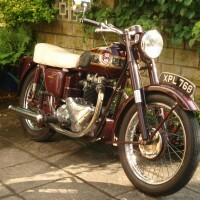 We regularly feature very nice restored BMW R69 – 1956 bikes for sale. 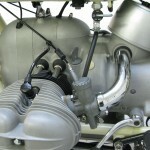 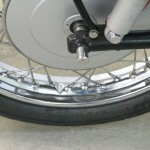 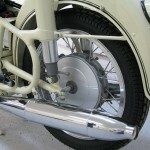 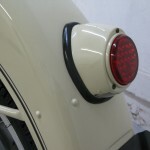 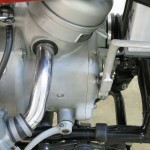 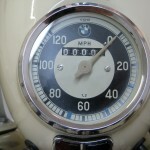 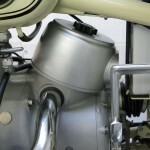 Spares and Parts for your BMW R69 – 1956? 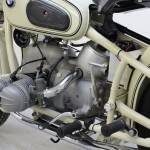 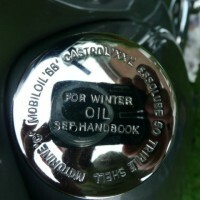 Workshop Manual for your BMW R69 – 1956?